Mattress usually made with the help of springs. 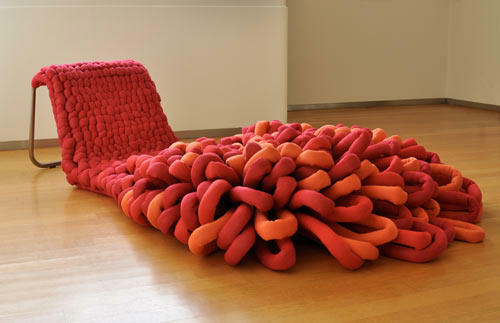 But friend looks this Amazing Bed and think about this for concept, this is a Soft Bed which standing on flexible springs. 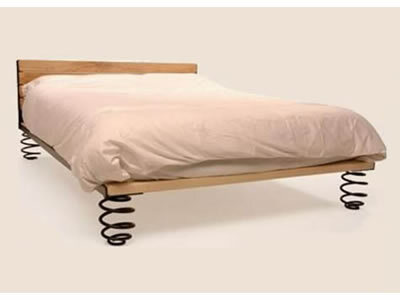 Springs in the bed and now you can use bed on the springs, feel free to use this amazing furniture. 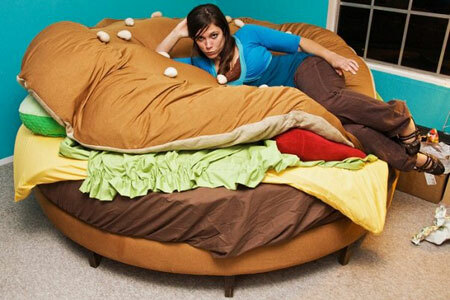 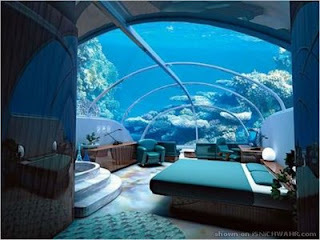 We are waiting for your sweet comment regarding this ideal bed. This special piece of furniture is surprising furniture for those who wants to Comfortable Computer Workstation and also for those peoples who wants to Comfortable workstation for Laptops. 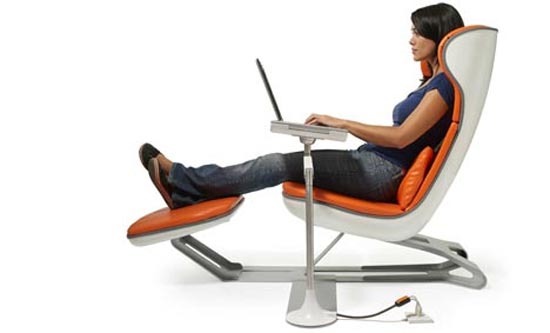 This Comfortable Laptop Chair has designed by Manuel Saez. 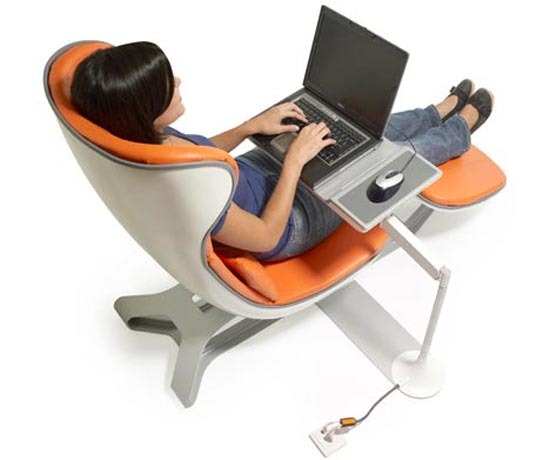 This Laptop Chair allows you to feel free to use your laptop machine with this chair and provide relaxation at the time of working. 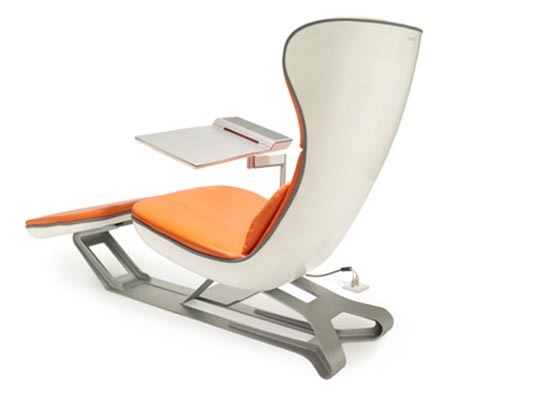 This Notebook Chair is perfect for your working in and home you can feel free to use this amazing and stylish chair. Today we are sharing most amazing and beautiful piece of furniture. 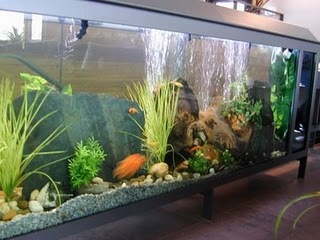 We have collected Top 10 Beautiful Fish Aquarium. 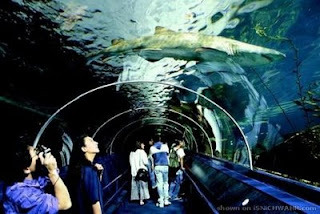 These are the most amazing aquarium in the world. 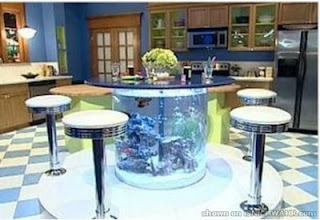 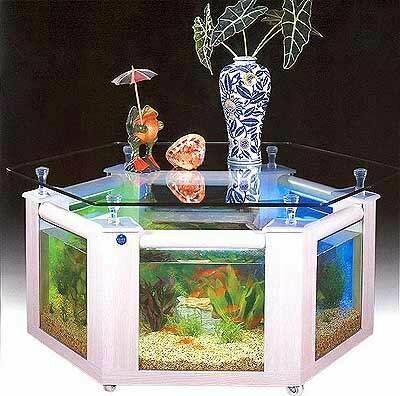 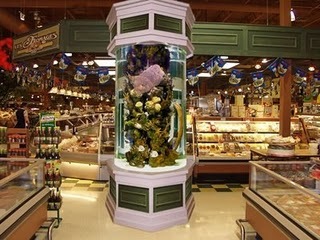 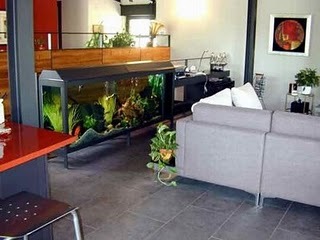 All Fish Tanks attractive and well design. 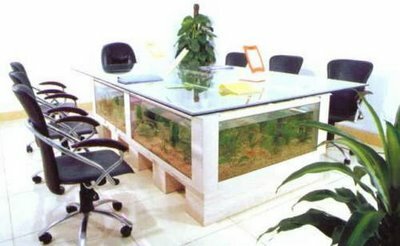 Fish is a most unusual pet in the home and also in offices or hospital, peoples loves to like beautiful fishes in the aquarium, So we hope for the best you like this top 10 beautiful fish tank, feel free to share your comments or suggestions. 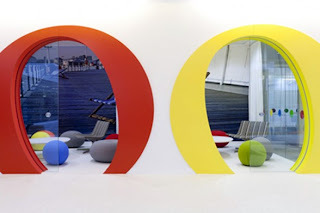 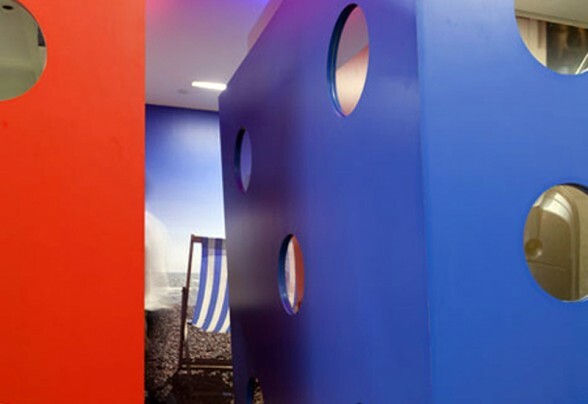 Friends today we share New Google Office Furniture in London (UK) office designed by the creative designer Scott Brownrigg. 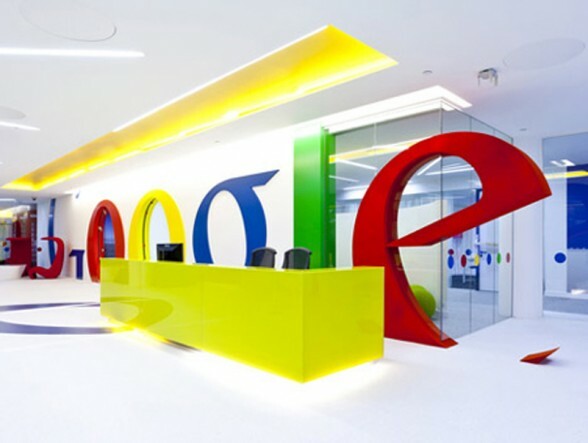 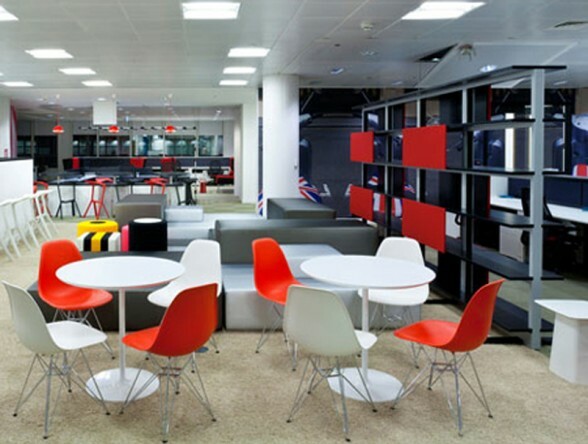 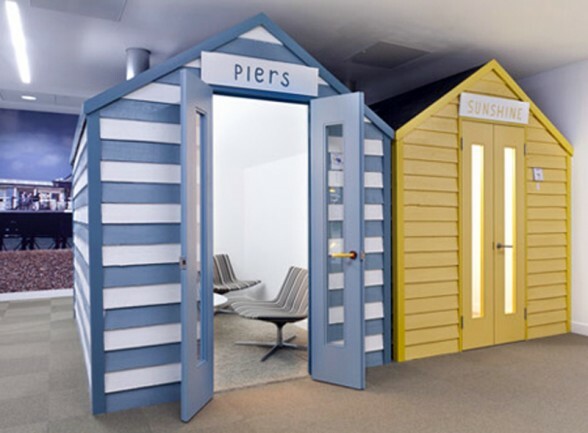 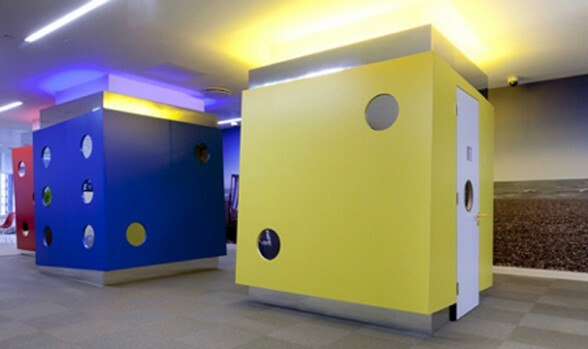 The Google office in London has created a new 40,000 square foot, this office has created for 300 people. 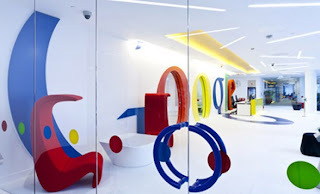 The New Google Office is designed for energetic and collaborative work environment and theme of the office is so strong. Today we share an amazing and most creative piece of furniture that should be surprise for the all iPod Lovers. 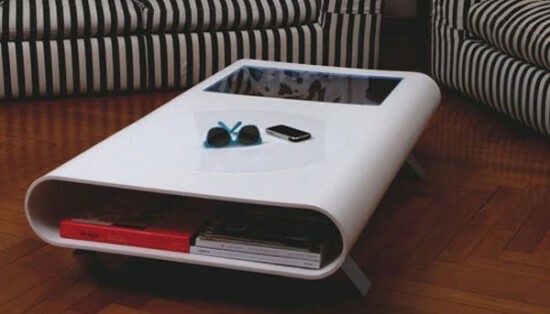 "iTable iPod Shaped Table" is a most creative design table that designed by a French designer Mirko Ginepro. 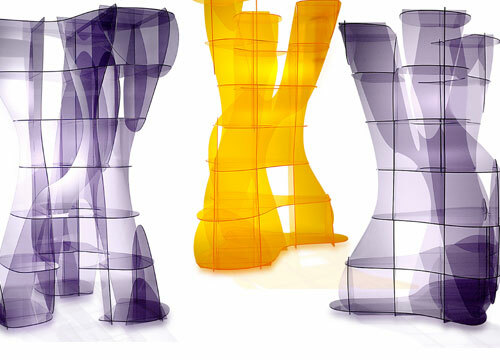 Mirko designed a new and stylish iTable for your house furnishing. 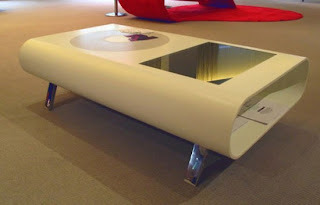 iTable is a Coffee Table that was designed looks like an iPod. 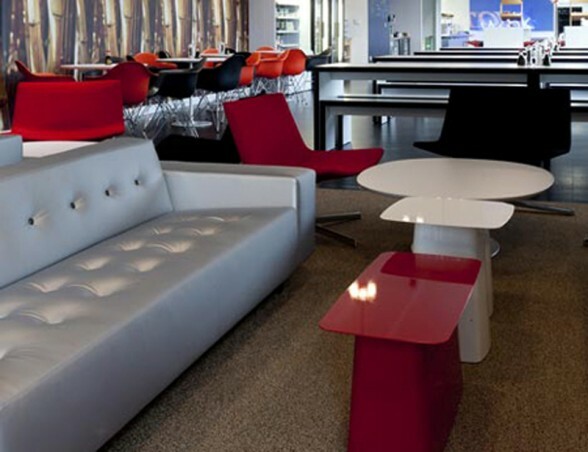 iTable is made of Stainless Steel, Glass and Corian. 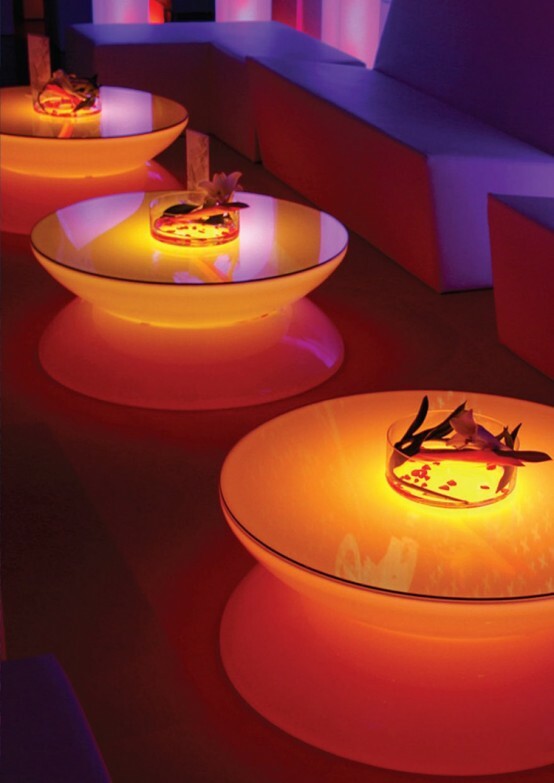 iTable iPod Stylish Table have smooth surface. 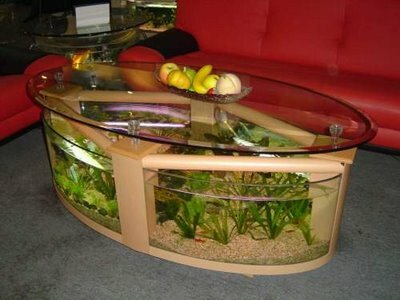 The size of the table is 47" long, 29" large and is about 13" high. Now a days, iPhones are the most popular electronic gadgets in all around the world. 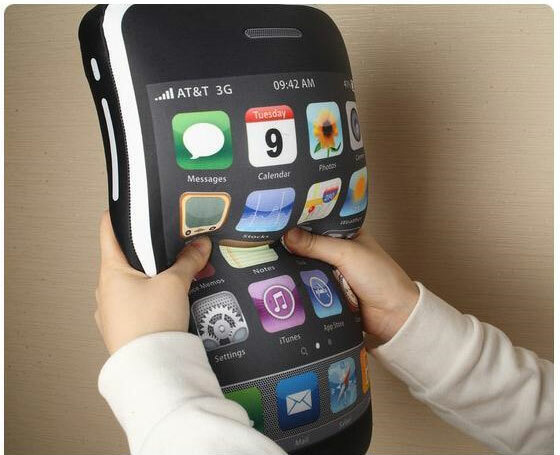 Now friends here comes a soft pillow that is looks like an iPhone 4. "The iPhone 4 Cushion" is a soft pillow, allowing you to feel free to rest on it. 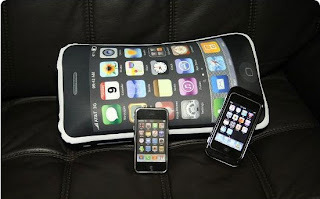 The iPhone 4 Cushion is a perfect gift for your relatives and friends. 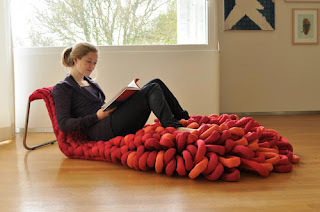 The design of the pillow is so simple like your normal bed set pillow and price of this stylish decorative piece is near about 17 US Dollar. 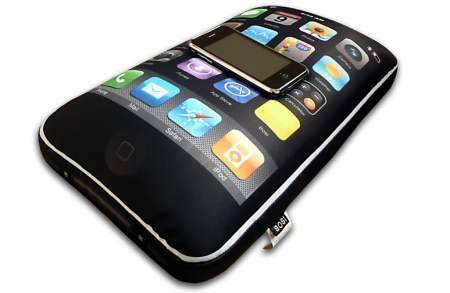 The iPhone 4GS Pillow is also known as iCushion. 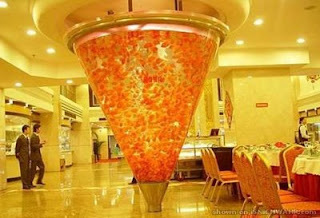 Do you know friends what is it? 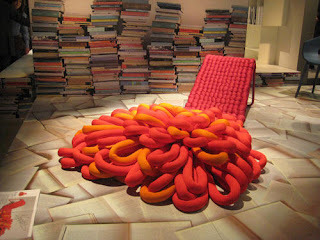 Friend that is surprise for you, that is a Most Creative and Soft Chair. 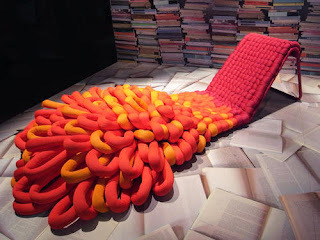 Are you wants to know this amazing and creative designed chair's name? Name is "The Loop Chair". 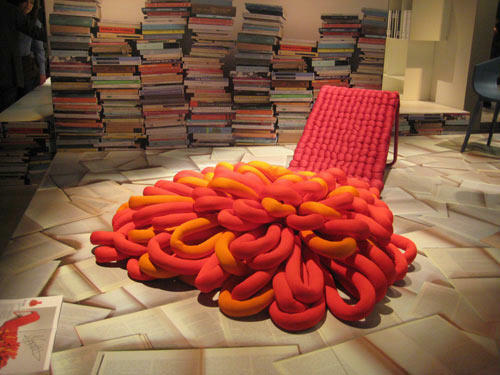 The Loop Chair designed by a creative designer Sophie de Vocht for Casamania. This amazing chair is suitable for your sweet home, so friends you can feel free to spend your time with this soft furniture. Loop Chair is made with a metal frame and textile loops, designed placed textile loops over the frame that’s way it looks like a piece of Carpet. 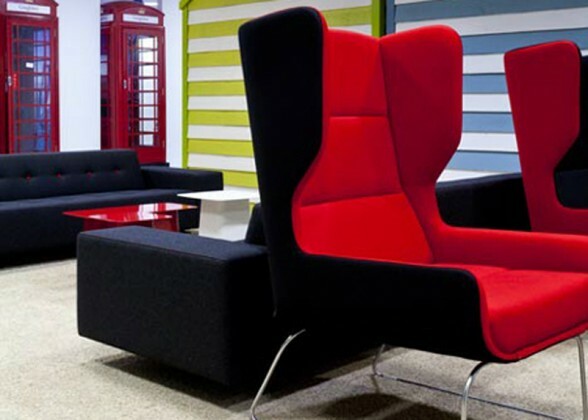 If you like this stylish piece of furniture then feels free to share your comments.